Click here to go to the chapter 17 video demonstrations. 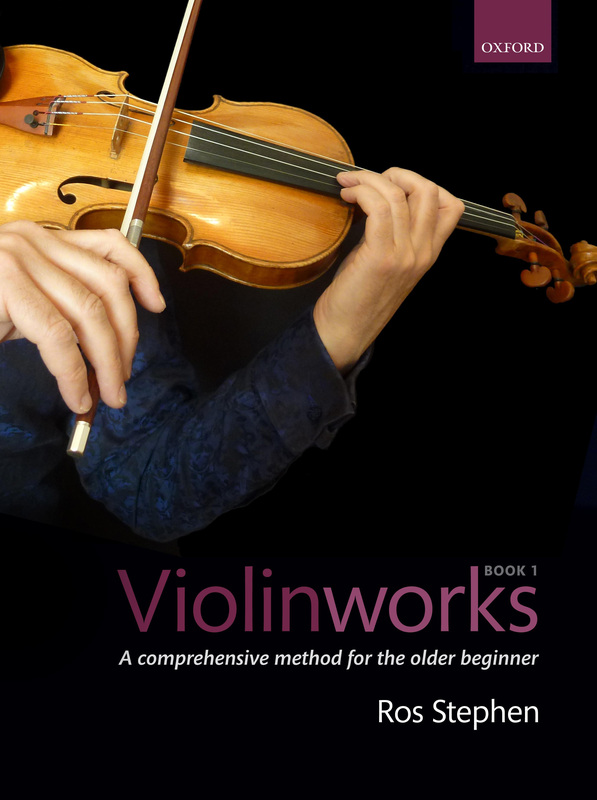 Here are backing tracks for exercises and pieces in Chapter 17 of Violinworks Book 1. Performance tracks (including the solo violin line) and PDF piano accompaniment scores can be found on the CD that accompanies the book. Click here to order a copy. Die Hoffnung (page 94). Note: the piano plays three quavers before you start. ‘Non So Piu Cosa Son’ from The Marriage of Figaro (page 95). Note: the string quartet starts at the beginning of the first bar – you come in after 3 beats. Sliding Semitone Blues (page 98). Note: the repeat is included in this backing track.